Upgrade to the new 2019 Equipment easier today! 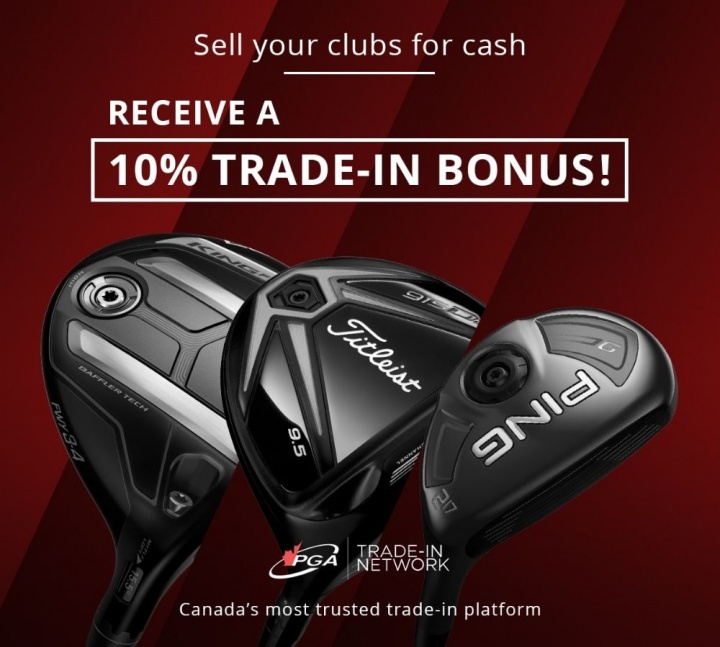 Trade in your old clubs and receive an extra %10. Contact Craig Gibson today to receive a quote on your trade in value. Created for Sirocco Golf Club by Offcourse Golf Inc.